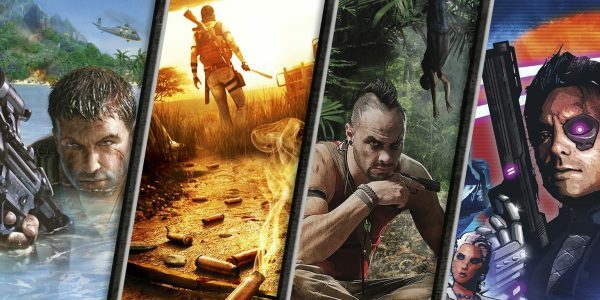 Along with the numerous other deals offered each and every day, Amazon’s Gold Box Deals are often the source of great discounts on new (or recent) games, with this year’s Far Cry Primal now discounted down for a limited time. 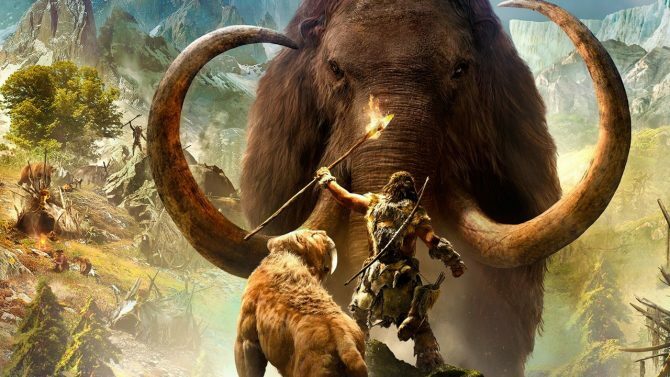 Far Cry Primal is featured in today’s offers on Amazon’s Gold Box Deals, with the title discounted down to $24.99 for physical copies on PS4, Xbox One, and PC for today only, allowing you the chance to head back into time for a fraction of the title’s $60 MSRP. Far Cry Primal is available now for PS4, Xbox One, and PC – you can click here to head over and grab the title on Amazon while it is discounted for today only.